Sunlux is one of the UK’s leading sellers of high-quality roof windows, made by some of the most reliable manufacturers on the market. 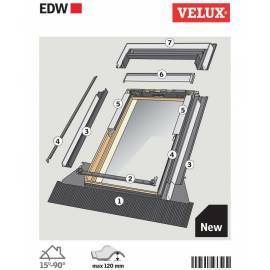 Velux is one of the manufacturers whose windows we stock. Thanks to their impressive experience, their windows are among the best in the field. Among Velux’s windows, you’ll find a selection of skylights, roof windows, roof lights, top-hung windows, rooflights, and more. 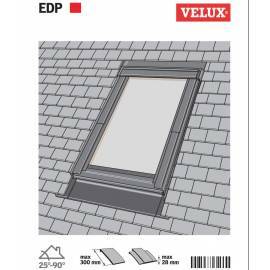 Buy Velux windows from our impressive offer - you’re bound to be happy with the result! Some areas of the home are dimmer than others. For example, a hallway often doesn’t have access to external walls, so it may be hard to install a window that will direct natural light into it. This is even harder without direct access to the roof, because roof windows won’t work. In these cases, try a sun tunnel. 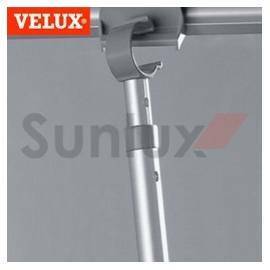 The Velux sun tunnel is a revolutionary concept that allows sunlight to enter any room, regardless of the distance from the roof. Make each room bright and warm with our incredible selection of sun tunnels. Installing roof windows is one thing, but making sure they blend in well with the roof is another thing altogether. Velux flashings are designed to remedy any problems that might result from that. 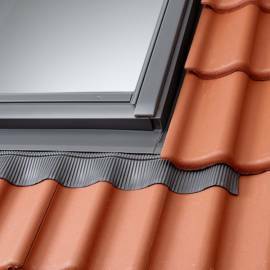 They help integrate your window perfectly into your roofing material. Not only do flashings make your window look good, they make the window completely weathertight. Choose between standard and recessed installation options - recessed flashings have a more sleek and streamlined design. 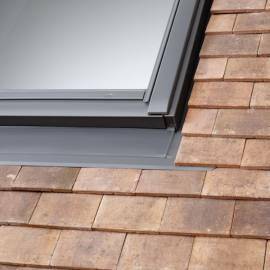 Sunlux is one of the UK’s leading providers of quality roof windows for all types of homes. Our main goal is to give our clients the best possible selection of roof windows. It doesn’t matter if you need skyklights, rooflights, top-hung windows, or any other type of roof window, you can be sure you’ll find it in our offer. In order to make sure that you get the best possible quality of products, we only get windows made by the best manufacturers in the industry, such as Velux. 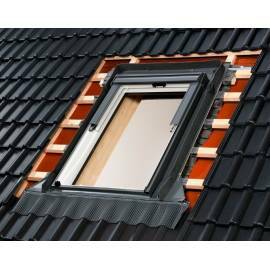 Velux roof windows are a brand of windows you can trust, lasting for a very long time due to being made from high-quality materials by the best professionals on the market. Buy Velux windows if you’re looking for a reliable solution. 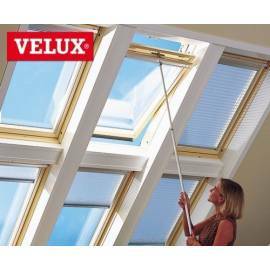 Velux is one of the UK’s leading manufacturers of roof windows and roof window related products. Offering a fantastic selection of quality skylights, rooflights, roof windows, top-hung windws, and more, Velux guarantees expert functionality, with a level of energy-efficiency and security that is perfect for any home. Don’t worry about compromising the look of your home, though - thanks to Velux’s incredible roof window designs, looks go hand in hand with functionality, so you don’t have to sacrifice one for another. So feel free to choose any shape, material, and mechanism you want for your window - Velux’s windows are bound to get the job done for many long years to come. Get the optimal amount of sunlight and fresh air into your home without any risk of losing heat. Velux’s roof windows come in a variety of types, so no matter what your home looks like and what your individual needs are, you can be sure that Velux windows will help add warmth, light, and fresh air into your home. Perhaps you need a top-hung window for the best view, or are looking for a skylight to help add a substantial amount of light to a particularly dim room? 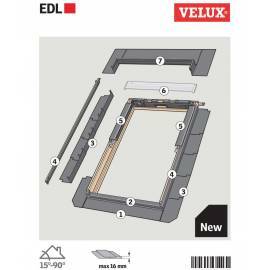 Whatever the case may be, Velux has the perfect window solution for you, so check out the products we have on offer! If you still have any doubts regarding our selection of Velux’s roof windows, feel free to contact us. 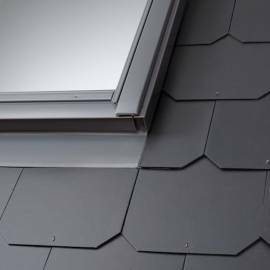 We will happily answer all of your questions, whether by phone or by email, helping you make the best choice for your roof windows.